Whatever it is you need to advertise your business offline, we provide. Consult us by email or phone to learn how you can have your business logo printed on a variety of promotional products in Denver. We encourage you to get creative when helping us brainstorm the best promotional merchandise Denver companies can buy. In fact, we have thousands of products you and use. However, you can request an item that is not in our promotional items store as well. ABC Reprographics likes to work with all our customers to make sure they are satisfied with the merchandise we provide. Therefore, we encourage you to contact us any time via email or phone to learn how we can personally serve you and put your brand ahead of competitors. 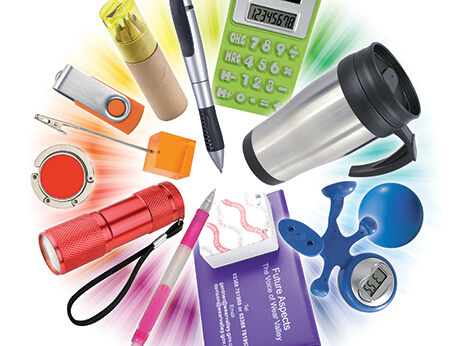 However, we are sure you might like some of the choices of promotional items found at https://AbcRepro.logomall.com/.